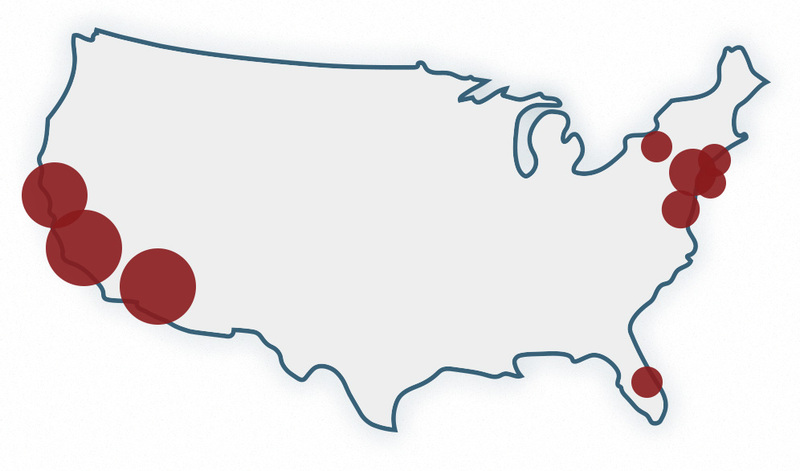 RadNet is the largest provider of outpatient imaging services in the U.S., with 323 centers nationwide. We leverage advanced imaging modalities, the best subspecialists, technology innovation, pioneering research, and widespread payor relationships across all of our centers. Every patient gets the same rigorous quality and expertise that we bring to the Baltimore Ravens, the LA Kings, and RJWBarnabas Health, no matter what location. RadNet purchases more imaging equipment than any other company in the U.S. Our centers’ modern medical imaging help achieve accurate diagnoses.